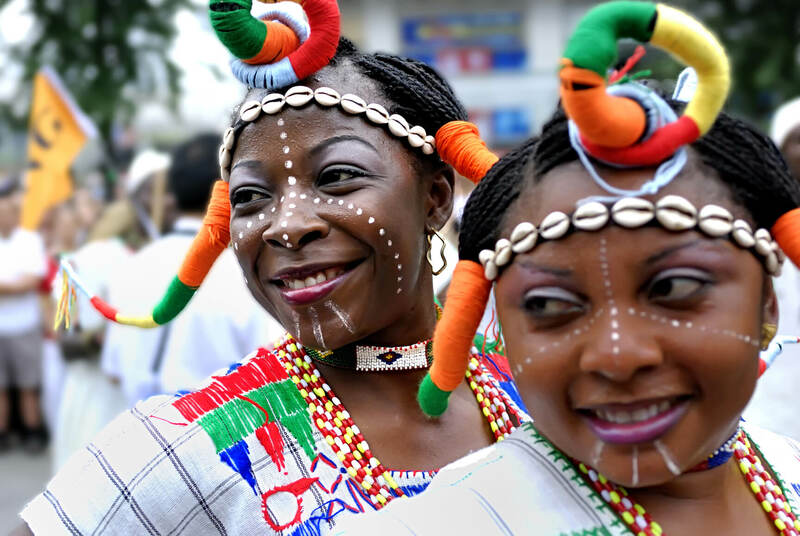 Cheap flights from Milan, Italy to Lagos, Nigeria for only €284 roundtrip. 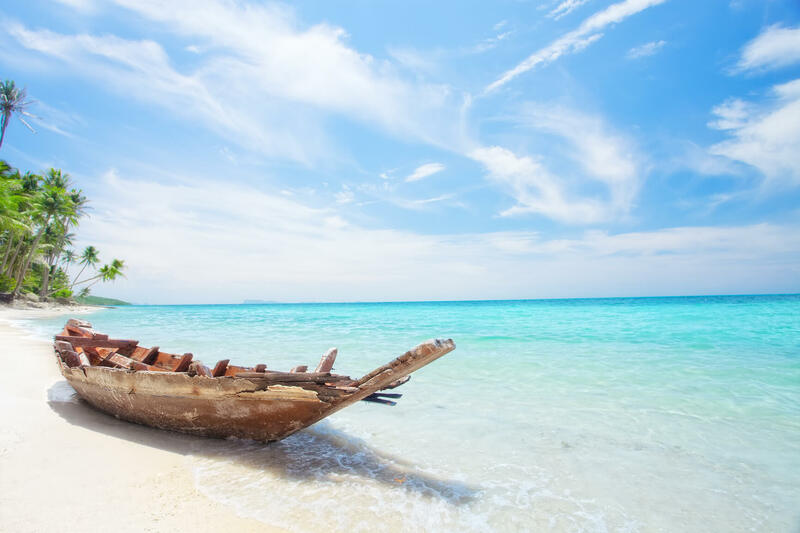 Non-stop flights from Milan, Italy to the Maldives for only €334 roundtrip. 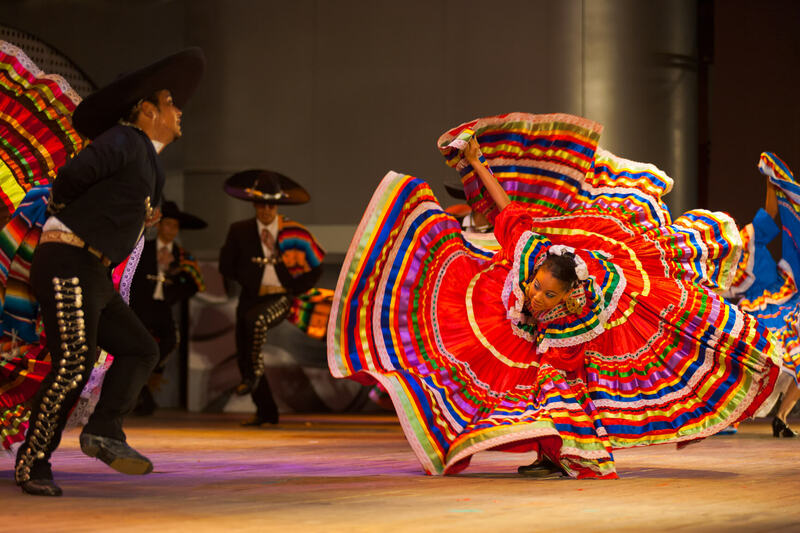 Cheap flights from Milan, Italy to Mexico City, Mexico for only €350 roundtrip. 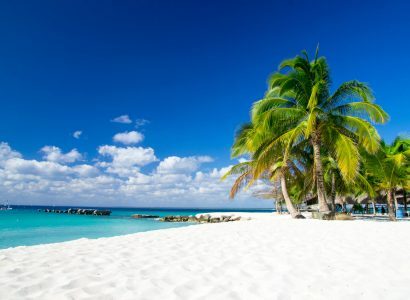 Super cheap flights from Milan, Italy to the Cayman Islands for only €239 roundtrip. 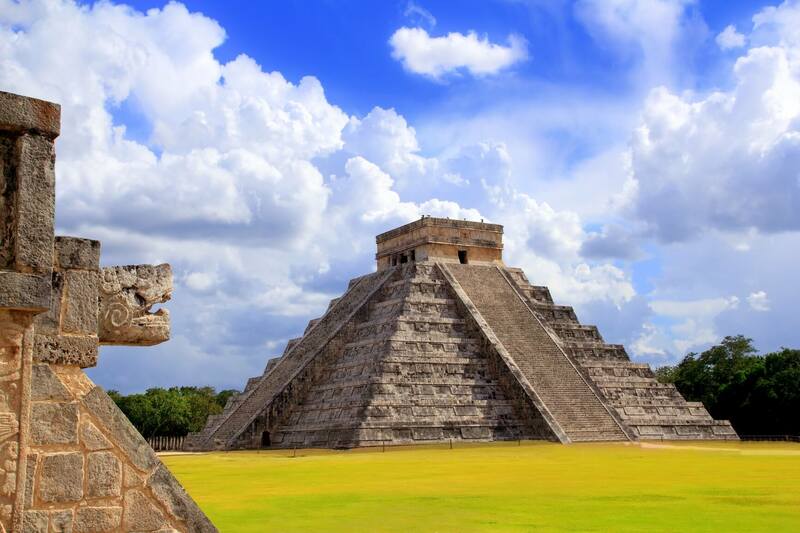 Cheap flights from Milan, Italy to Cancun, Mexico for only €327 roundtrip. 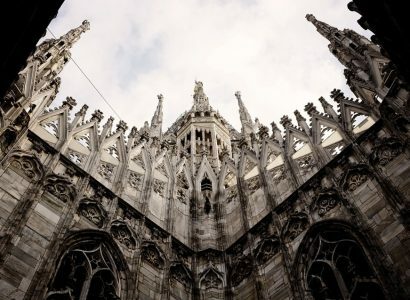 Non-stop flights from Cairo, Egypt to Milan, Italy for only $286 USD roundtrip. 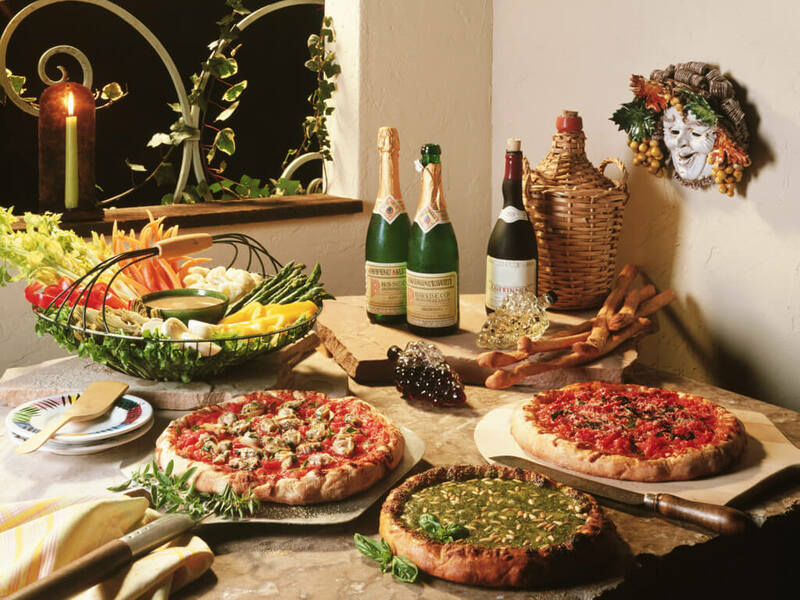 Cheap flights from Lagos, Nigeria to Lamezia, Italy for only $469 USD roundtrip. 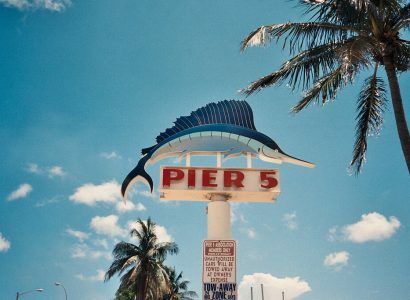 Non-stop flights from Milan, Italy to Miami, USA for only €291 roundtrip. 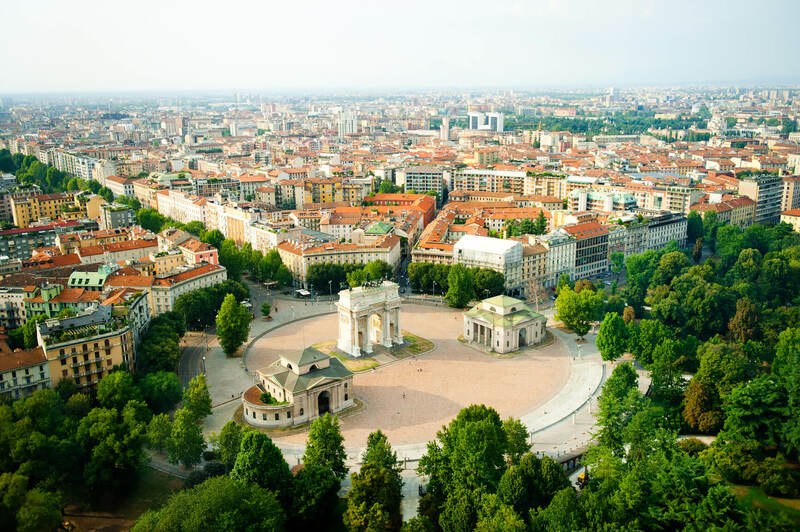 Cheap flights from Lagos, Nigeria to Milan, Italy for only $304 USD roundtrip.